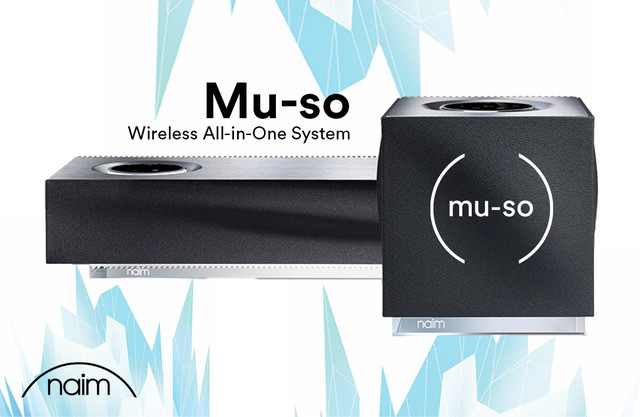 One problem with buying an all-in-one music system is the possibility of getting locked in -- since everything is provided, you’re stuck with the system’s hardware configuration going forward. That possibility becomes even more of a concern with higher-end, higher-priced gear such as Musical Fidelity’s M6 Encore 225. At $5999 USD, the M6 Encore 225 represents a significant investment. Does it have what it takes to stand the test of time? Before I address that, let’s see if the M6 Encore 225 simply has what it takes. The system is built around a class-AB amplifier that puts out a specified 225Wpc into 8 ohms (THD+noise: <0.007%, 20Hz-20kHz). It has a CD drive and 1TB of built-in storage -- enough to hold 2500 CDs ripped in FLAC format -- that can be upgraded to higher capacities. Integrated streaming services include Tidal, Spotify, Qobuz, and TuneIn Internet Radio. Musical Fidelity’s all-in-one features a 32-bit/384kHz DAC, and it can access files stored on an external NAS device and be set up to stream music to Sonos speakers. No onboard phono preamp is provided, and there’s no built-in FM or DAB+ tuner for terrestrial radio. Now for the future-proof question. On its website, Musical Fidelity describes its Encore line of products as “the platform upon which the next decade of our business is being built.” Accordingly, the M6 Encore 225 has a dual-core Intel 64-bit CPU and can receive major software updates over the Internet. Android and iOS control apps supplement its hardware remote control. MF has stated that “features will be added over the months to come,” though it hasn’t specified what those features might be. With no Bluetooth or Apple AirPlay support, a feature the M6 Encore 225 lacks that one might expect in a product of its type is the ability to stream music directly from an app running on an iOS or Android device. The M6 Encore 225 is available with a black or silver metal faceplate, and has a large, full-color LCD screen that displays cover art and track info when playing ripped CDs or streaming, and is also used to select functions. Two big control knobs are dedicated to navigating the menu and adjusting the volume. A column of five buttons to the right of the screen control disc and file playback; a column of four buttons at the left of the screen are used to access the Home menu, select the Now Playing screen, and to favor tracks and add or remove them from playlists. Also on the front panel are a headphone jack and a USB 2.0 Type-A port with charging capability. Rear-panel connections include three sets of analog stereo RCA inputs and two each coaxial and optical digital inputs. There are also three USB Type-A ports (one 3.0, two 2.0), a LAN port, and a USB Type-B port for future expansion. 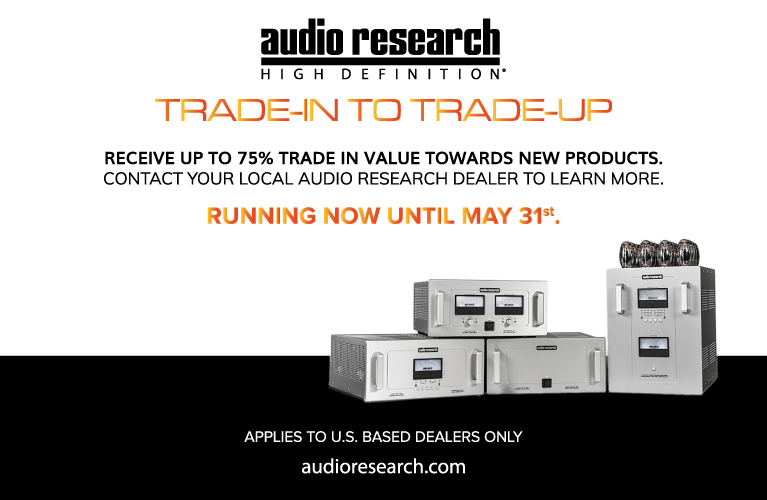 Outputs include fixed- and line-level analog stereo RCA and coaxial and optical digital jacks. Speaker outputs are high-quality, five-way binding posts. Musical Fidelity’s remote control looks a bit flimsy next to the tank-like M6 Encore 225, and its range of IR operation is limited. In the plus column, the remote has a clean layout and direct-access buttons for all inputs. For most of the time I spent with the M6 Encore 225 I preferred using MF’s Encore control app. Getting used to Encore took a while, but once I was familiar with it, I found it responsive and easy to use for navigating files stored on the system’s hard disk. Browsing Tidal was less satisfactory. Typically, I browse my Tidal library by most recently added albums and playlists, but Encore permits only alphabetical browsing -- I found myself relying on the Search function to locate specific titles. Setting up the M6 Encore 225 for streaming involved logging in to its Web interface using the Google Chrome browser on a Mac or PC. Once connected, I was able to enter the credentials for my Tidal account. The Web interface also lets you change labels for input connections, edit library metadata, and drag and drop files from a computer to the M6 Encore 225’s built-in storage or configure it for use with an external NAS. I began my listening by comparing the sound of ripped CDs with the same discs played in a Pioneer BDP-88FD universal BD player connected to one of the M6 Encore 225’s analog inputs. The sound of the ripped version of “Barfly,” from Ray LaMontagne’s Till the Sun Turns Black (CD, RCA 5815002), was notably more visceral. I heard clear separation between LaMontagne’s and a female backing singer’s voices, each floating vividly in space. Also, the interplay between drums and guitar at song’s end had a snappy, dynamic quality that allowed both to emerge distinctly from the mix. When I listened to another ripped track, “Particle,” from Pantha du Prince & the Bell Laboratory’s Elements of Light (CD, Rough Trade RTRAD 645), the M6 Encore 225 conveyed a carillon’s bells with impressive detail and a fine sense of layering. The bass-synth throbs that enter about midway through the song sounded deep and powerful, and the synthesized beats that followed were bouncy and dynamic. Overall, the M6 Encore 225’s reproduction of this track was substantial, with a huge soundstage and a convincing rendering of atmosphere. The M6 Encore 225’s ability to effortlessly squeeze drama and detail from recordings was also in evidence when I streamed “La Nuit,” from Anouar Brahem’s Blue Maqams (16-bit/44.1kHz FLAC, ECM/Tidal). Brahem’s spare oud playing in the track’s first section had a raw, realistic sound that pitted the woody, resonant instrument against a dead-silent backdrop. When the rhythm section eventually joins in, Dave Holland’s double bass had excellent definition, and Jack DeJohnette’s drums were warm and full-bodied, with such details as ride-cymbal accents cutting through dynamically. My enthusiasm for the M6 Encore 225’s sound made me eager to compare it with Hegel Music Systems’ H190, an integrated amplifier-DAC with a class-AB amp that delivers 150Wpc into 8 ohms ($4000). 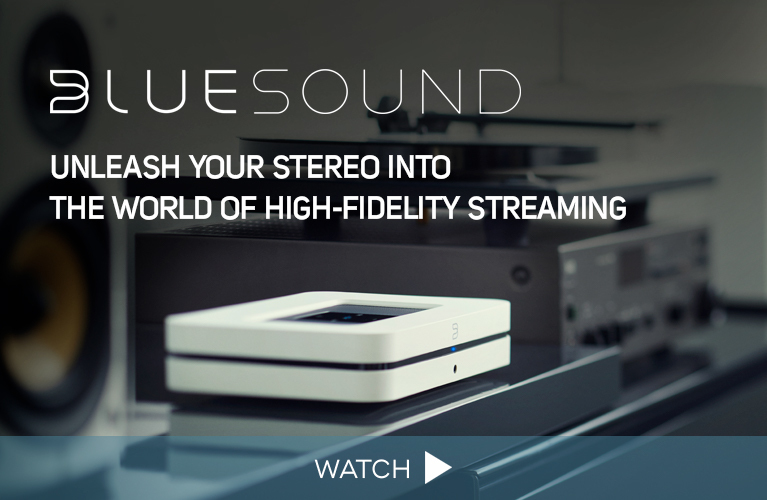 While the H190 lacks the Musical Fidelity’s built-in storage and CD ripper, it’s an excellent option for those seeking a high-performance integrated that includes AirPlay and DLNA streaming. Through the Musical Fidelity, “Barfly” had a slightly more expansive sound that caused LaMontagne’s voice to loom larger. The sound with both amps was crisp, with ample levels of detail that clearly brought out the nuances of percussion and guitar. I also felt comfortable pushing the volume limits with both the MF and the Hegel, neither of which sounded the least bit strained at loud volumes. The sense of extended scale that I heard with the M6 Encore 225 playing “Barfly” carried over to the Pantha du Prince track. The MF’s sound was also a bit warmer, with a more generous sense of atmosphere. That said, I found that both amps presented this track with powerful dynamics, extended bass, and rich resonance and depth from the bells. The main attraction of Musical Fidelity’s M6 Encore 225 is its outstanding sound quality -- in this case, performance lives up to price. And with built-in CD ripping, Tidal and Spotify streaming, and a pledge from Musical Fidelity to introduce future software updates and enhancements, the M6 Encore 225 is a solid bet for an all-in-one music system. Downsides? The app and interface lack some of the elegance I’ve seen in other systems, and the M6 Encore 225 would benefit from the ability to wirelessly stream tracks via, say, AirPlay or Bluetooth. But when all is said and done, the M6 Encore 225 is a serious solution for those who are serious about sound.